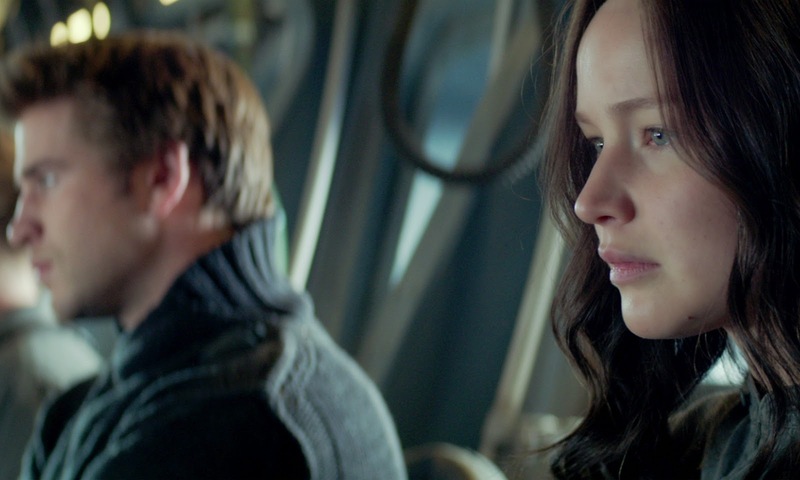 The highly-successful worldwide release of “The Hunger Games: Mockingjay Part 1” that opened pre-Thanksgiving celebration (U.S.) topped the festive mood of the holidays with a $14.5million on its opening day and continued soar over all at the box-office throughout its first and second weekends that has earned$225 million to-date. Variety’s report states that overseas, “Mockingjay” is also turning in an impressive performance and should hit around $195 million internationally — topping the total of last year’s “The Hunger Games: Catching Fire” at the same point. 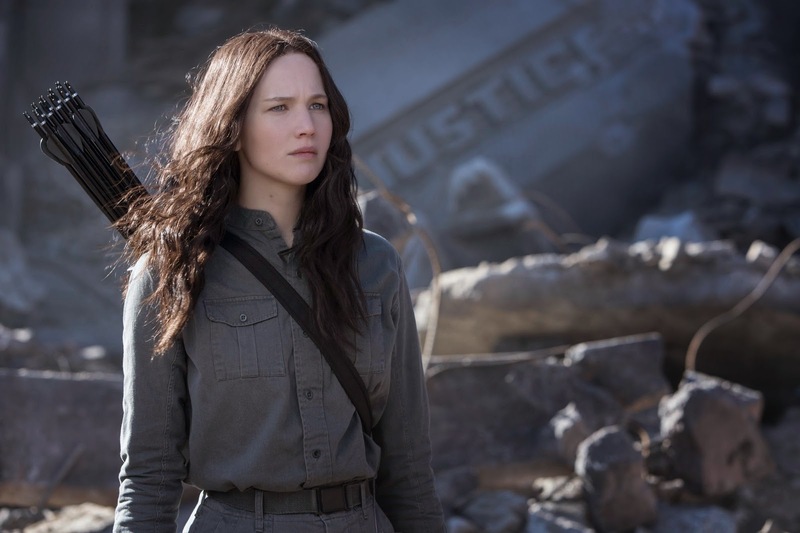 “The Hunger Games: Mockingjay Part 1” is expected to strongly hold still at number one at the box-office in the following days and weeks given the movie’s source (series) book from Suzanne Collins is one of the bestselling masterful dystopian novel to beat and in the penultimate final instalment of the “Mockingjay,” the filmmakers have created one tense and exciting film that made the viewers wanting more. 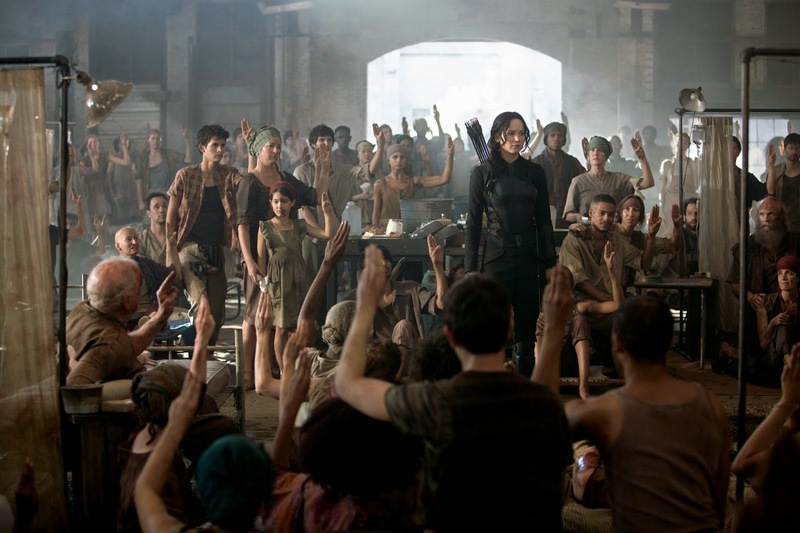 Flying high on screens, “The Hunger Games: Mockingjay Part 1” is still showing in cinemas nationwide.